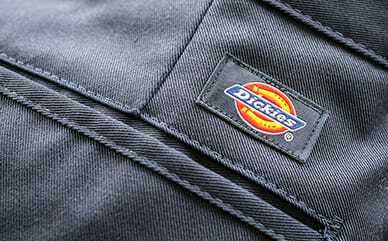 Dickies Boys Slim Fit Lightweight T-Shirt has a tagless neck label for added comfort. It is equipped with moisture wicking technology to keep unwanted moisture off. This is the same great styling as Men's Tee WS454.